Functional use of storage space. Increases the capacity of storage areas. Clearly organized stored goods and materials. 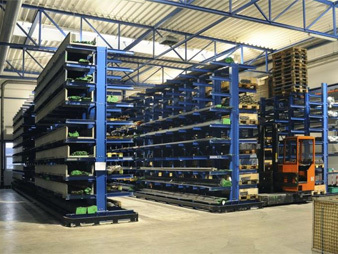 Pallet racking is suitable for installation in both building interiors as well as exterior environments. 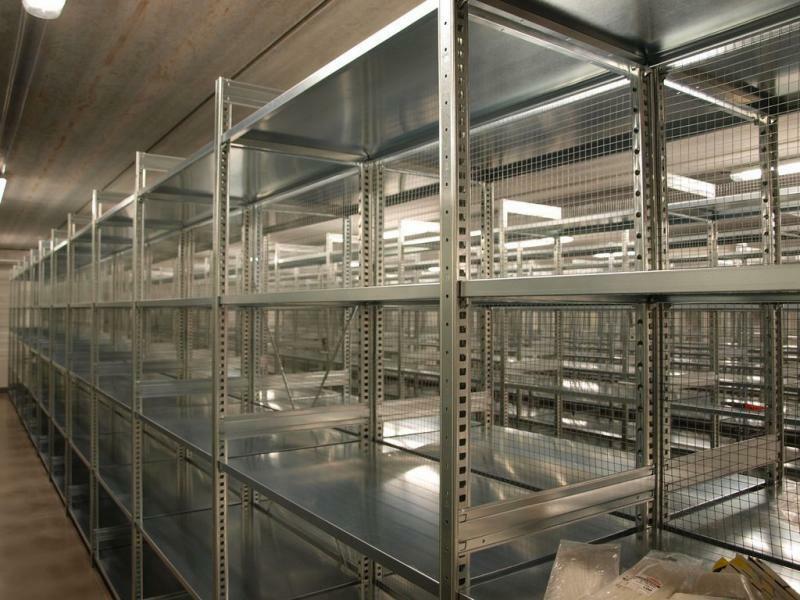 A wide variety of shelving unit configurations available. The option of multilevel construction. 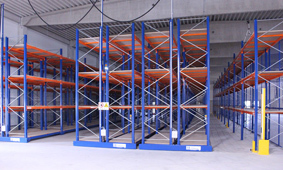 Mobile shelving units decrease space requirements. 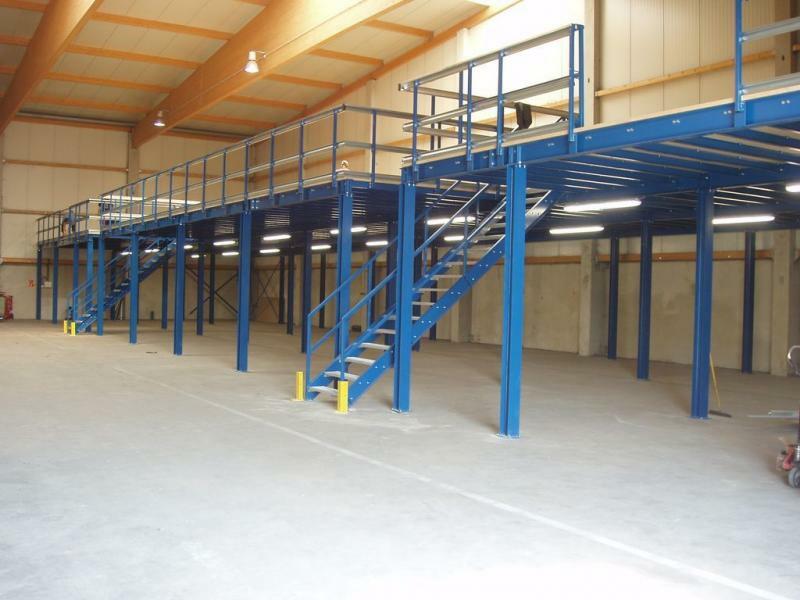 Shelving units are prefabricated structures composed of support beams and shelves, reinforced with diagonal bracing. 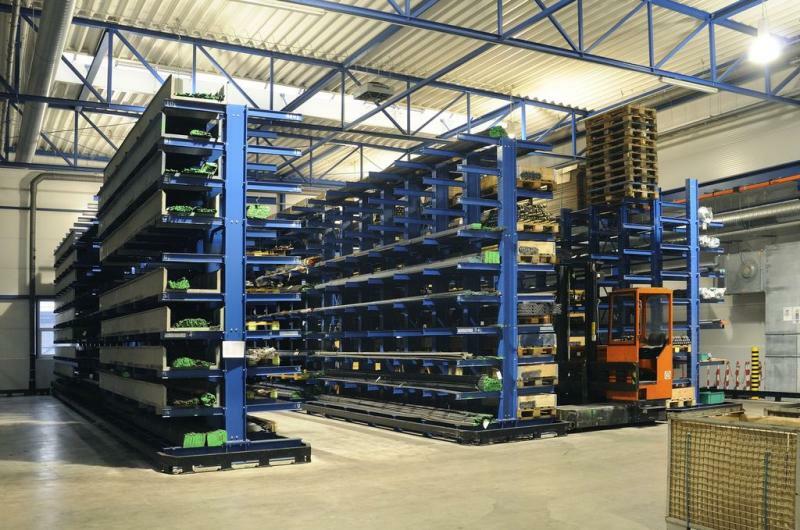 Cantilever racks is a self-supporting, prefabricated structure made from partially welded components. GO TO THE CANTILEVER RACKS OVERVIEW. 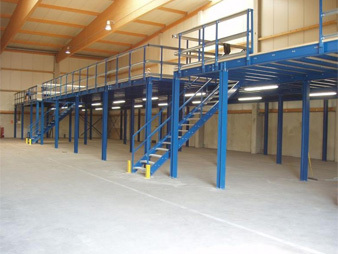 Steel storage platforms are the ideal solution to increase storage area simply and without renovation. GO TO THE STEEL PLATFORM OVERVIEW. See photos or videos of our last finished projects! 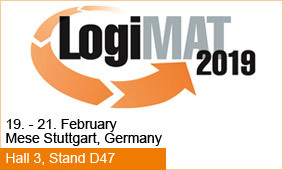 Visit us at one of the trade fairs where we can show you our racking directly on site. 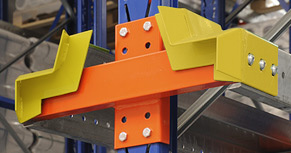 You can order the racks and their components simply on our e-shop. 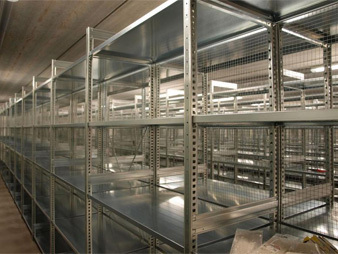 We provide our customers with the offer including draft of the racking solution for free. 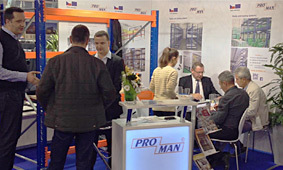 PROMAN s.r.o. 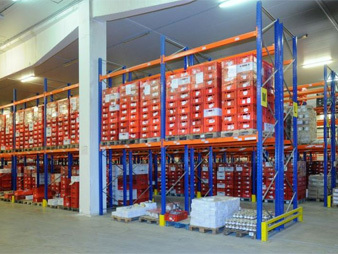 is one of the most distinguished suppliers of all types of racking systems on the market and is able to respond in a very flexible way to any and all of a client’s needs. During that time we have made a trunover of more than 40 bilions of Czech crowns.. 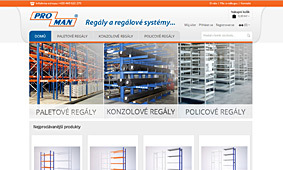 Whether you are equiping a new warehouse or simply need some racks, do not hesitate to contact us. 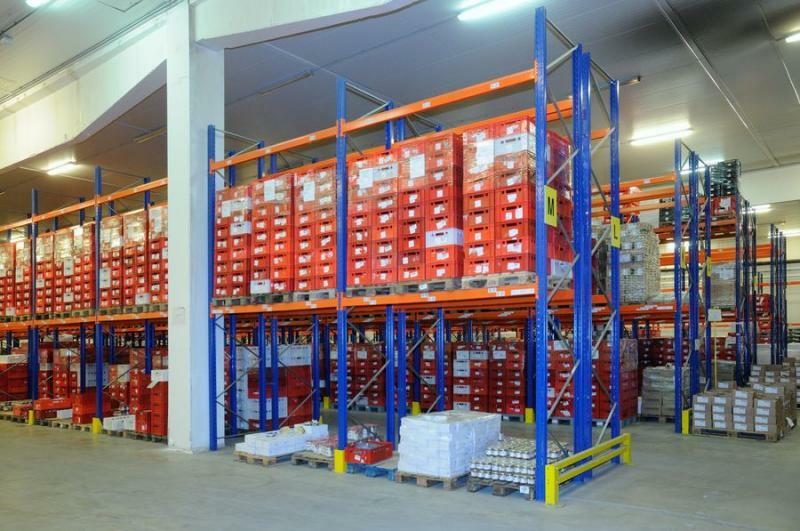 Our team of professional consultants will help you to find the optimal racking system for you. Leave us a message, we will write or call you back. How to order service or a repair?